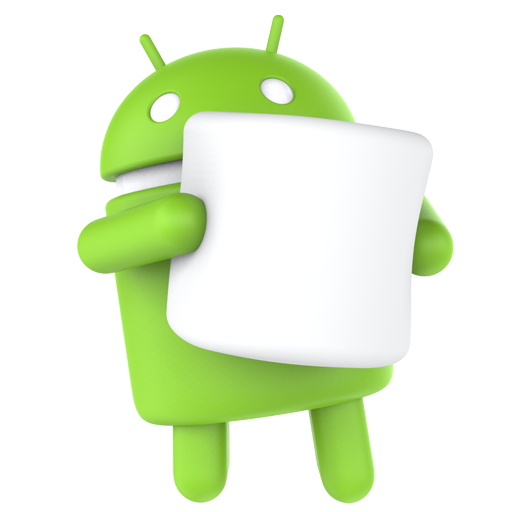 Today Google released the third developer preview for the M release and at the same time also reveals its official codename as well as final version name: Android 6.0 Marshmallow. The new version officially bumps up the API number to version 23. The hardware device images for the Nexus 5, 6, 9 and Player are now available for download on the developer pages. Compared to the previous preview there is now a new and final permissions user interface as well improvements to the fingerprint API, with surely many more bugfixes and stability improvements. The Android SDK has also been officially bumped up to version 6.0 which can now be updated via the SDK Manager. Documentation for all API 23 changes can now be found in the developer reference pages. Yeah, macaroon seemed like a better name to me.